Acclaimed writer/director Ana Kokkinos’ career spans Film and TV. Her feature film Blessed (2009) premiered at the Melbourne International Film Festival and was selected for Main Competition at San Sebastian (where it won the Jury prize for Best Screenplay). Blessed was in Official Selection at the Toronto, London, Palm Springs and the Giffoni Children’s film festival in Italy, where it won best film as voted by an international jury of 700 teenagers. Ana’s first full-length feature Head On was selected for Directors’ Fortnight at Cannes. Her other films include The Book Of Revelation and Only The Brave, which won 3 AFI’s, including Best Film. Ana’s TV credits include The Secret Life of Us, Eugenie Sanlder PI (winner of an AFI Award for Best Children’s TV Drama), and Australia On Trial: Massacre at Myall Creek for ABC TV. She most recently directed episodes of Time of Our Lives , Mustangs FC and Seven Types of Ambiguity for producer Amanda Higgs and ABC / Matchbox. She has recently finished directing three of four episodes of The Hunting for SBS and Closer Films featuring Richard Roxburgh and Asher Keddie. 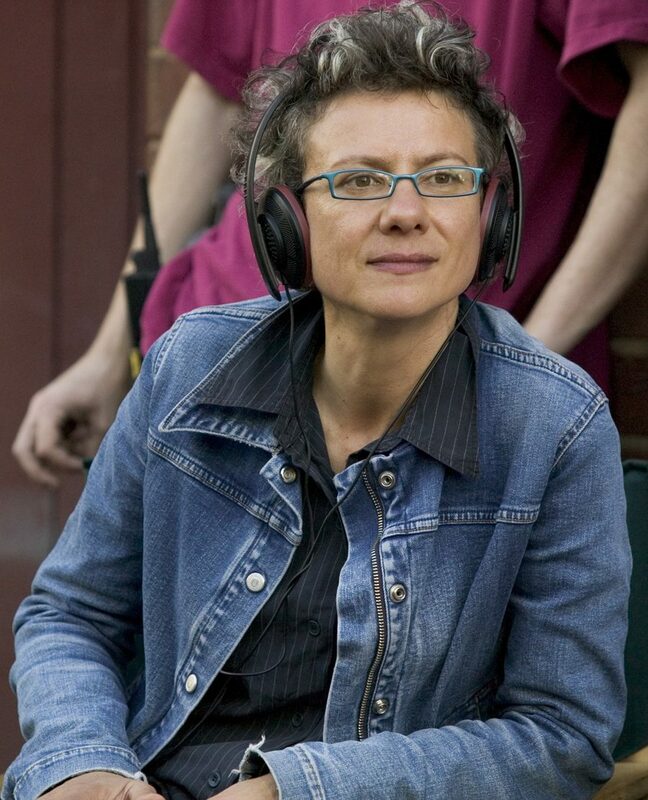 Ana was a Board member of Film Victoria for nine years and was an industry mentor at the Australian Film, Television and Radio School in 2007. She is a current Member of the NIDA Company. In 2010 Ana was honoured at the Seattle International Film Festival as an emerging master filmmaker. © SHANAHAN 2018. All Rights Reserved.